Clubs and Associations need to have a great website to Increase their Visibility, Membership, Market Penetration and sell their Products and Services Online. 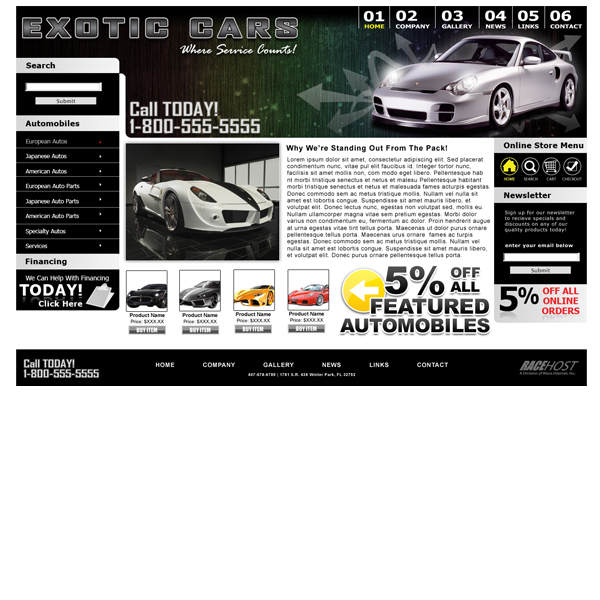 A Club or Association Website needs to Look Great and be Easy to Use, but more importantly it needs to be Optimized for Maximum Search Engine Optimization and Visibility on Google, Yahoo and Bing. Wave Internet will develop your Club or Association Website Online and train your staff to manage it like a Pro. 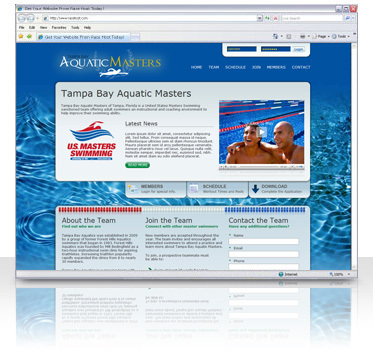 Wave Internet Develops Attractive and Effective Club and Association Websites utilizing Clean Programming Code and Table-less Layouts to give your Club or Association a Big Advantage over your Competition that is using cheap Websites created by Amateurs.